Los Angeles, CA (March 30, 2009) – The Association of Sites Advocating Child Protection (ASACP) will be the beneficiary of two different fundraising events at the upcoming Phoenix Forum in Tempe, AZ. The Phoenix Forum takes place April 2nd – 4th at the Tempe Mission Palms. The 3-day event provides adult webmasters and service providers with networking, educational and promotional opportunities. In addition to ASACP being the beneficiary of two fundraisers; and ASACP’s Technology and Forensic Research Director, Tim Henning, will be participating in a seminar. On Saturday April 4th Unzipped Media and Maleflixxx will present the first-ever “Spring Fling – The Ultimate Booze and Bunco Bash” at the Phoenix Forum. The Spring Fling will feature fantastic prizes, great networking opportunities, and everyone’s newest favorite game – Bunco! In addition, X2K and Netbilling will host the 5th Annual Phoenix Forum Golf Tournament which will benefit ASACP, along with the Free Speech Coalition and Webmaster Toy Run 2009. The event will take place at the Ocotillo Golf Resort in Mesa, AZ on Wednesday, April 1st, the day before the main Forum kicks off. On Thursday, April 2nd Henning will be a part of the International Legality and Individual Country Laws seminar. This seminar focuses on the how to keep ahead of changing international content laws and protect your business. 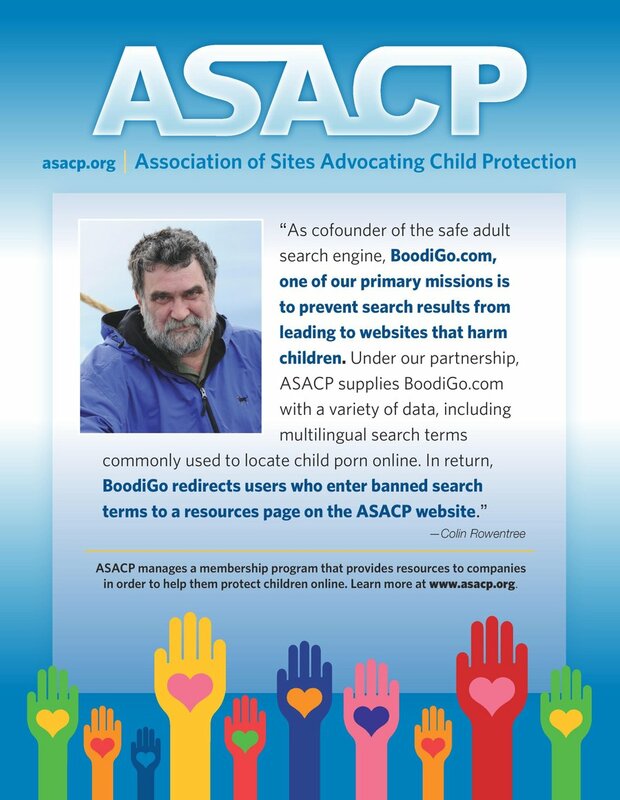 Henning will lend his technical expertise and share how ASACP can help people protect their businesses by protecting children.